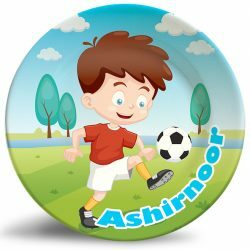 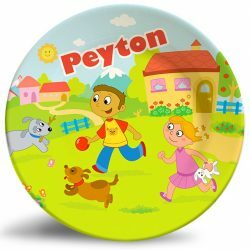 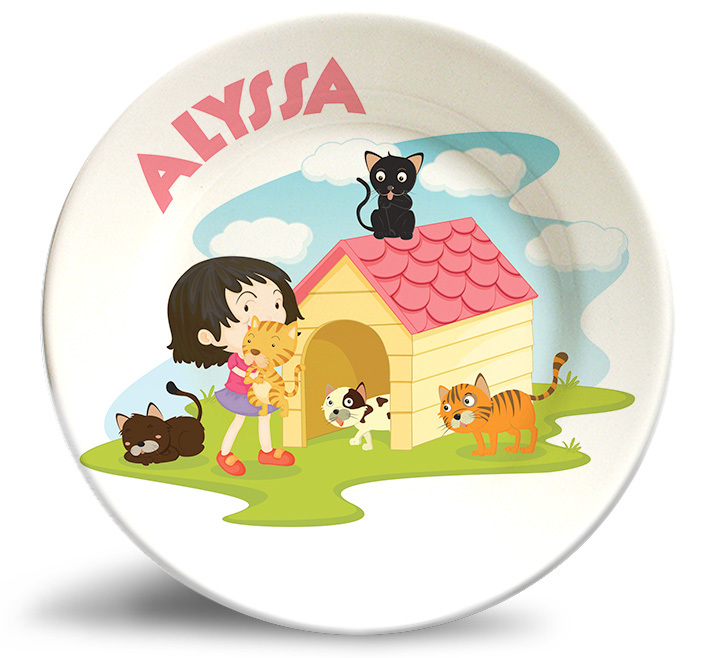 Personalize this adorable Girl with Cats name plate for kids! 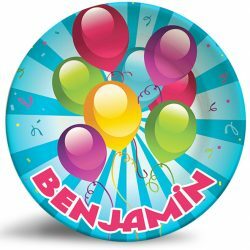 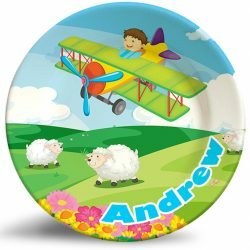 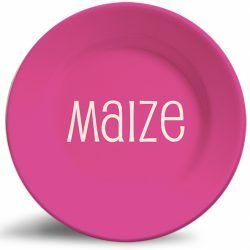 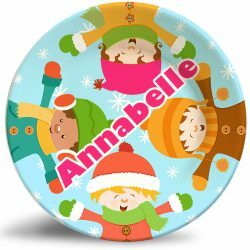 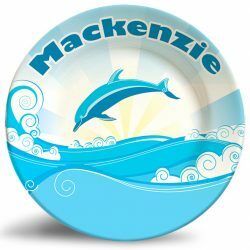 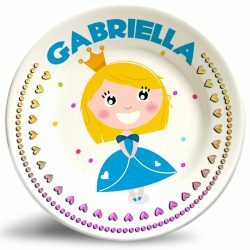 The “Girl with Cats” personalized melamine plate is a vibrant and colorful dinner plate that is dishwasher safe and will never fade. 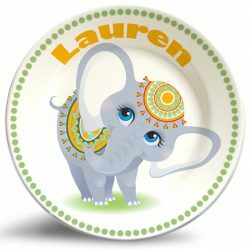 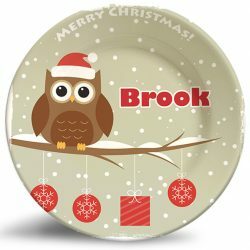 This is a great plate your pet-loving little girl!